Address: klia2, KLIA (Kuala Lumpur International Airport) – Malaysia. 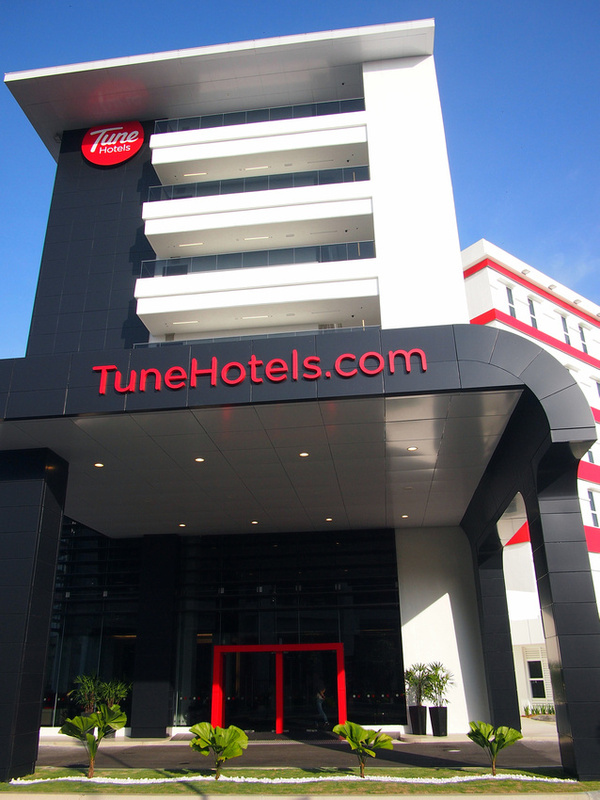 I stayed at the Tune Hotel klia2 as a guest of TuneHotels.com. I have stayed at the Tune Hotel in KL, and since then I have seen the brand pop up in destinations around Malaysia and even in Melbourne. 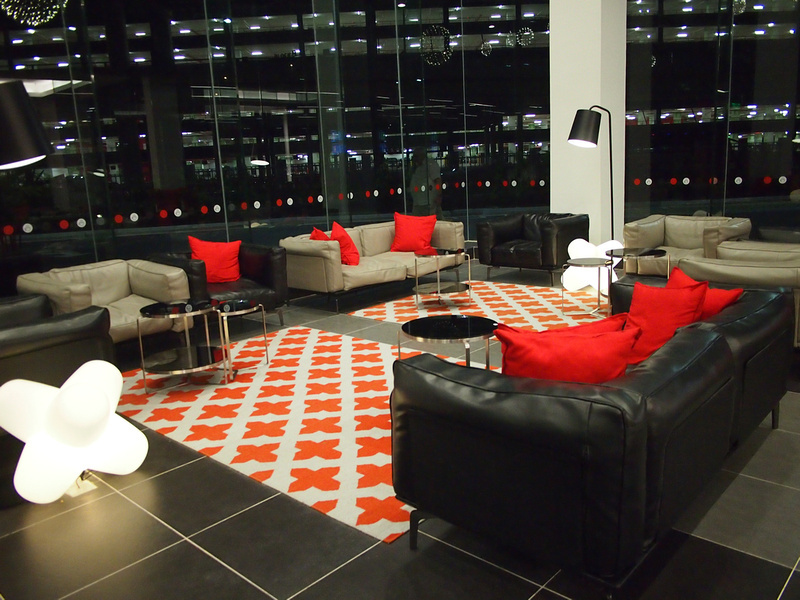 Tune Hotels is part of the Tune Group – the investment group from Tony Fernandes, who also founded low-cost airline AirAsia. If you are familiar with AirAsia then you will probably see the similarities on the hotel website. The hotels are marketed like a low-cost airline as well, with special offers and better rates the further out you book. If you travel often in Southeast Asia then I would suggest being on their E-Newsletter for special offer alerts. Normally I would stay in KL overnight when I am transiting through KUL, but on this occasion my flight arrived after 10pm which would have got me into Kuala Lumpur Sentral around midnight – after public transport closes – and the thought of haggling with KL taxi drivers left me with shivers. I’m also giving up on sleeping in airports, so this was a good option. 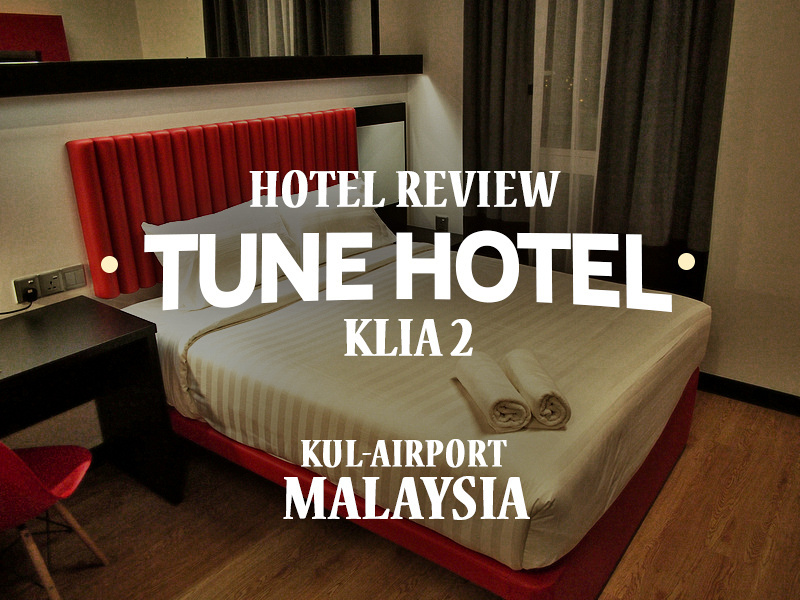 The Tune Hotel klia2 is next to the car park at the budget airline terminal of KUL Airport. This terminal opened in May 2014 and it’s massive. If you haven’t been before it might take you a while to find where the hotel is. Upon leaving the arrival gate you walk through the shopping mall that is part of the terminal and make your way to the car park. Take the elevator to the lower lever and follow the signs to the hotel. I recalled from my last stay that the beds were amazing, and sure enough the bed was as comfortable as I remembered. 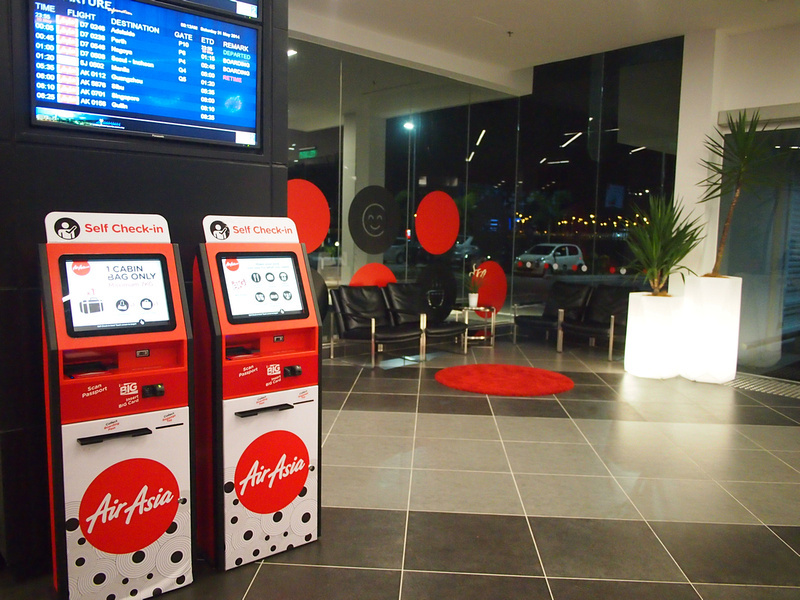 In the lobby there are departure times on display as well as a check-in kiosk for AirAsia flights. Wifi is included in the booking at klia2, which is usually an added on extra at the other Tune Hotel branches. 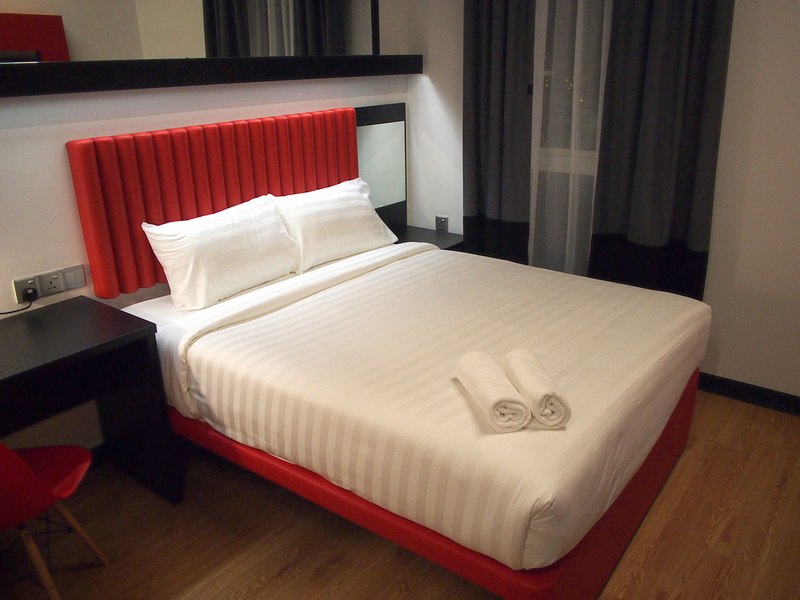 See more photos at the Tune Hotel klia2 photo gallery. If you prefer to stay in the city here is my guide for where to stay in KL.